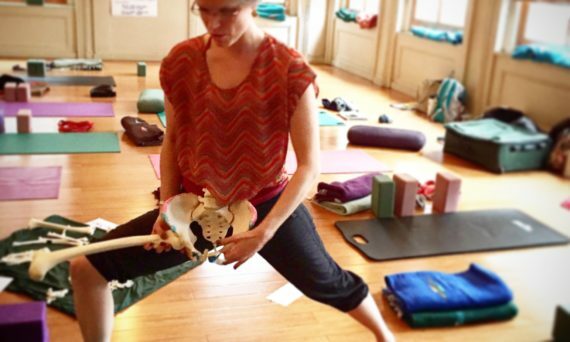 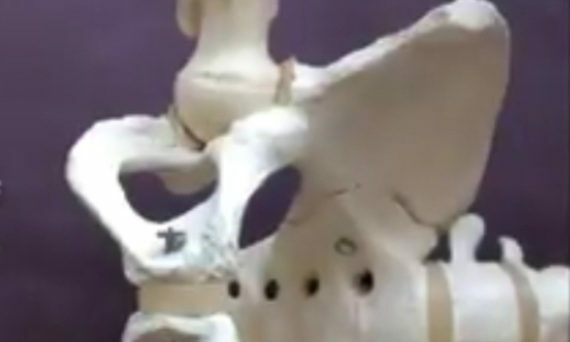 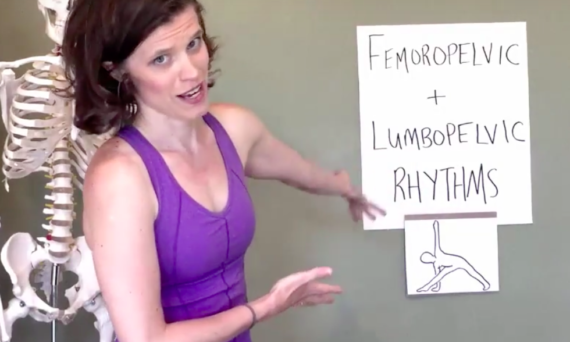 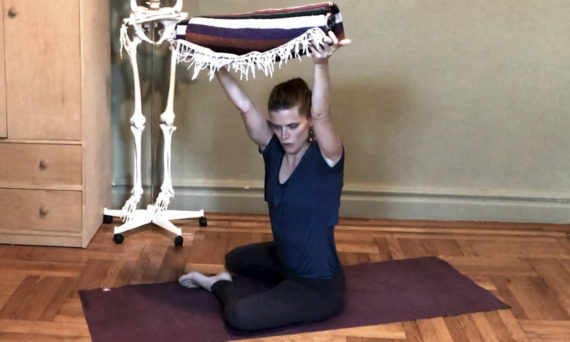 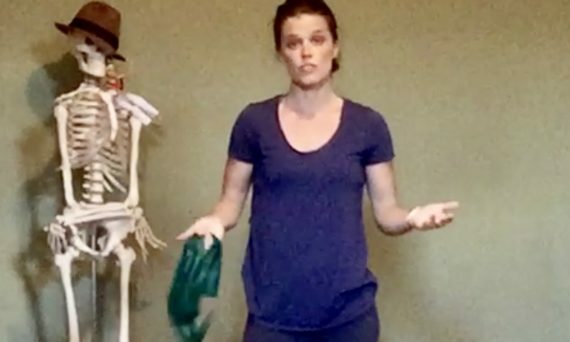 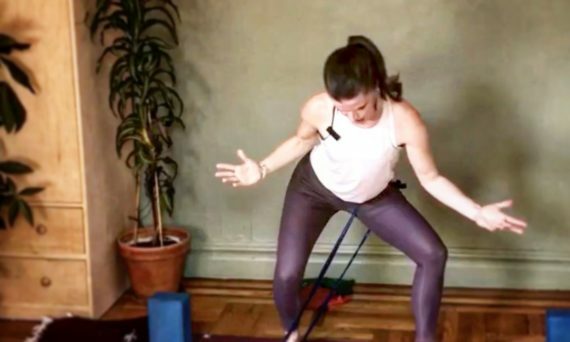 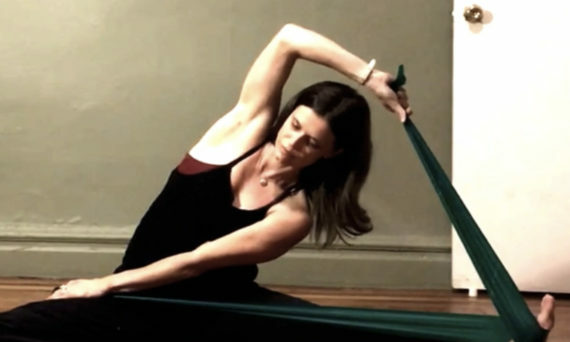 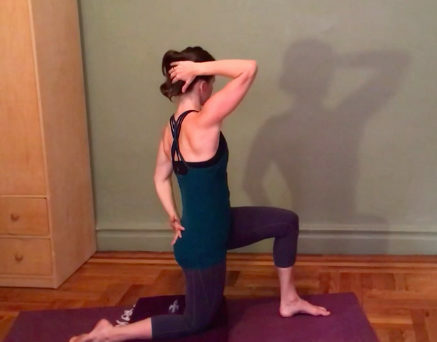 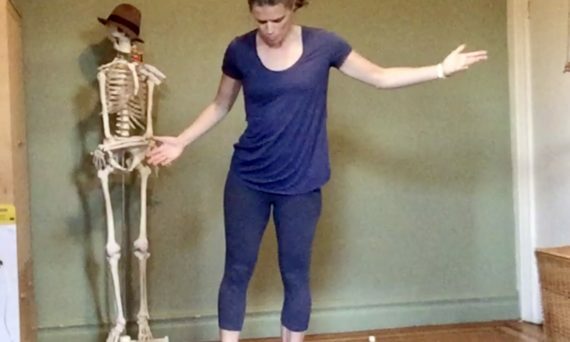 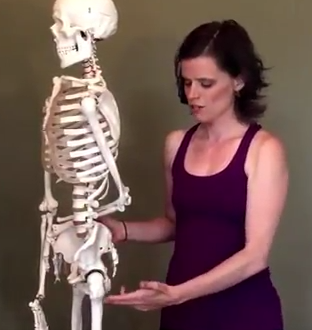 In episode 5 of the Body of Knowledge™ video blog, we apply knowledge of bone rhythms (learned in episode 3) by using a belt around the back thigh in order to more clearly sense pelvic and spinal rotation in triangle pose. 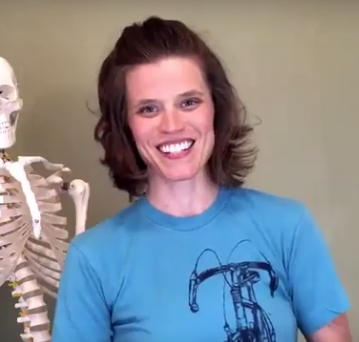 In this blog intro, I share my intention for the Body of Knowledge™ video blog. 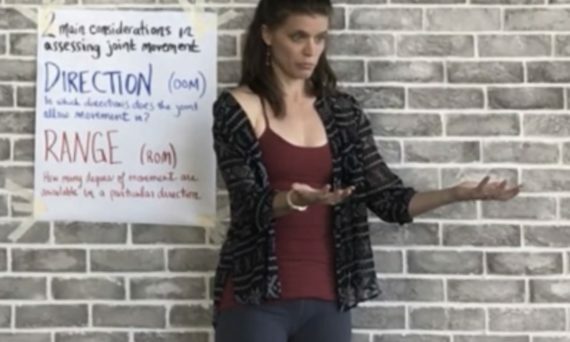 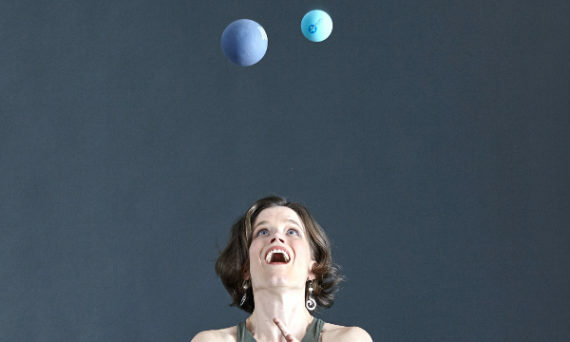 Namely, it is to share with you some of the questions I love to wrestle with as a student of what I teach – movement, anatomy, biomechanics and the courage to remain curious.